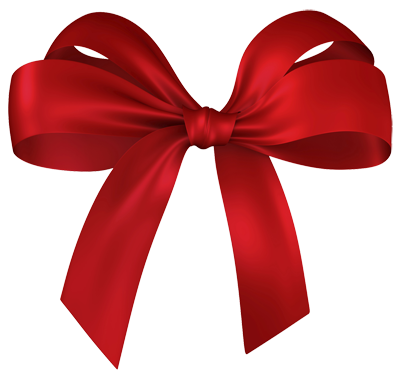 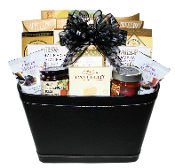 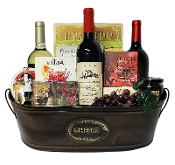 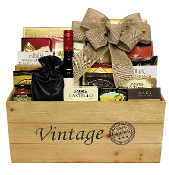 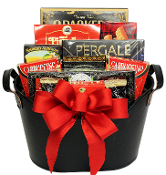 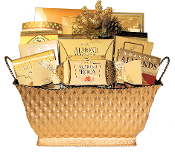 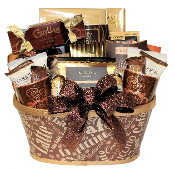 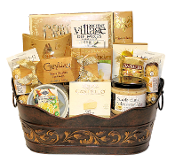 At Thoughtful Expressions Gift Baskets, we specialize in Corporate Gift Baskets and have been providing corporate gift services since 2007. 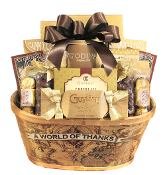 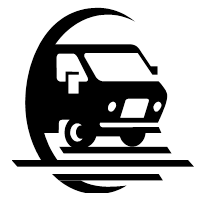 We are committed to providing our customers with quality products and customer service. 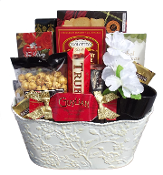 If you have questions, please visit our'Corporate Gifting Services' page for more information or contact us at 250-263-8143 | Email: giftbasketexpress@telus.net.